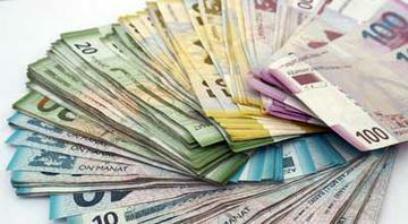 The Central Bank of Azerbaijan (CBA) will hold a hybrid deposit auction to attract funds on July 16 the CBA said. Period of deposit auction makes up 14 days. CBA will attract 350 million manats. Interest rate on the banks’ deposits will vary between 8.01 percent and 9.99 percent.